 The 2016 Australian Para-Badminton (Wheelchair) Championships has been re-scheduled to take place in Perth, Western Australia on 10-11 September 2016. Events include Combined Singles and Combined Doubles in the WH1/WH2 classification. The competition will be held alongside the LiveLighter Silver Cup tournament. The draws format will be determined by the number of entries in each category. All wheelchair athletes regardless of badminton skill level are encouraged to have a go. Click here to download the event flyer for more information.